Paula Abdul and Jennifer Lopez recently showcased The Official Michael Jackson Opus to a live television audience on Larry King Live. Paula, who was one of the many contributors to the Opus published in December 2009, got her celebrity fans to sign a copy which was then donated to the Larry King “Haiti How You Can Help” telethon which aired January 18th. The event has so far raised over $5 million for UNICEF and the Red Cross. 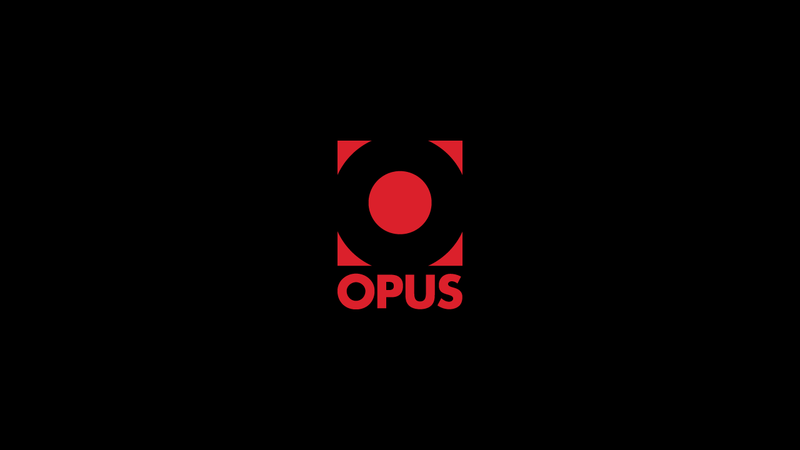 The live online auction for the Opus currently stands at $19,000US and ends on February 26th. The Opus is signed by Paula Abdul, Joel Madden, Nicole Richie, Alyssa Milano, Ryan Seacrest, Duchess Sarah Ferguson, Pete Wentz, Will.i.am and more.